Machine Shop | West Sacramento, CA "Cylinder", "quality diesel","west sacramento", "b&r", "cummins", "detroit", "caterpillar", "john deere", "machine" "block" "head" "rods" "crankshafts" "alignbore"
Full service diesel engine machine shop and parts supplier, also available for mobile machine services. 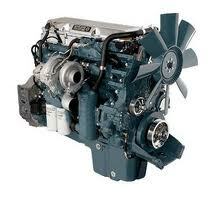 Quality Diesel has been in business for over fifty years located in West Sacramento. At our shop we repair blocks, cylinder heads, crankshafts, camshafts, rods. 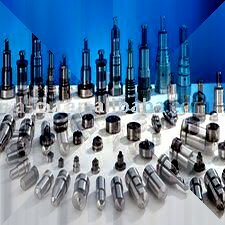 We supply a large volume of parts from in-frame kits, injectors, turbo's etc. Check our prices first on all OEM genuine parts, or request a quote on our lines of aftermarket parts. The specialists at Quality Diesel Machine have decades of experience and opened this family-owned-and-operated machine shop to provide you with access to quality machine work. We have fast turnaround times on all jobs and supply the parts you need when you need them. Call our machine shop at (866) 789-9320 to receive a quote today.